Other: LINEDOCK. Battery, Docking & Storage for MacBook Pro or Air 13"
LINEDOCK. 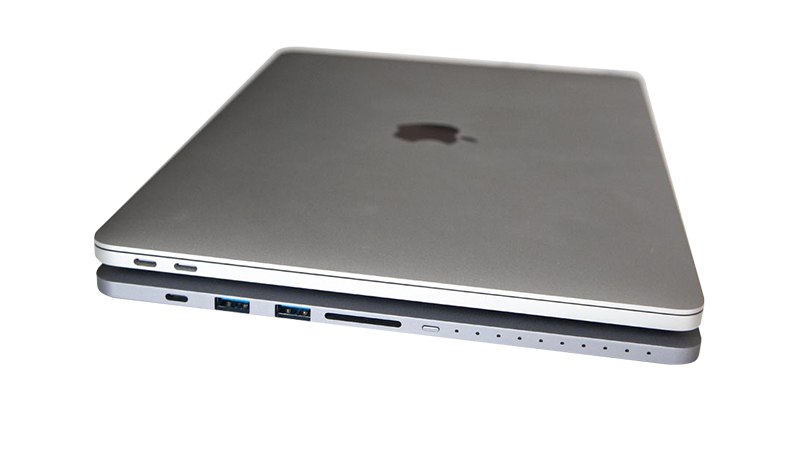 Battery, Docking & Storage for MacBook Pro or Air 13"
Battery: Fully charge your MacBook in just 3 hours! LINEDOCK. Lease the all-in-one Battery, Docking & Storage solution from HardSoft. 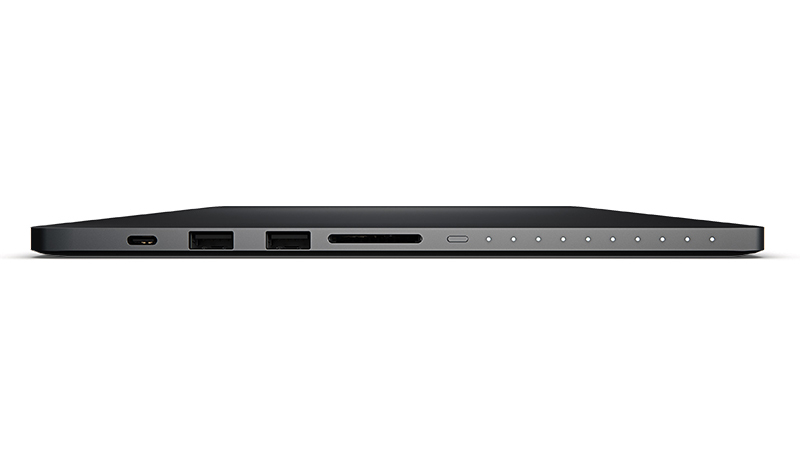 Sleek & sophisticated, LINEDOCK fits directly beneath your MacBook Air or Pro giving you access to multiple: USB-C, USB 3.0, HDMI, MiniDisplay & SD Card Ports to ensure no matter where you are, your hardware integration is always seamless. But that’s not all, with a built-in battery the Linedock can be used on the go & fully charges your MacBook in just 3 hours! 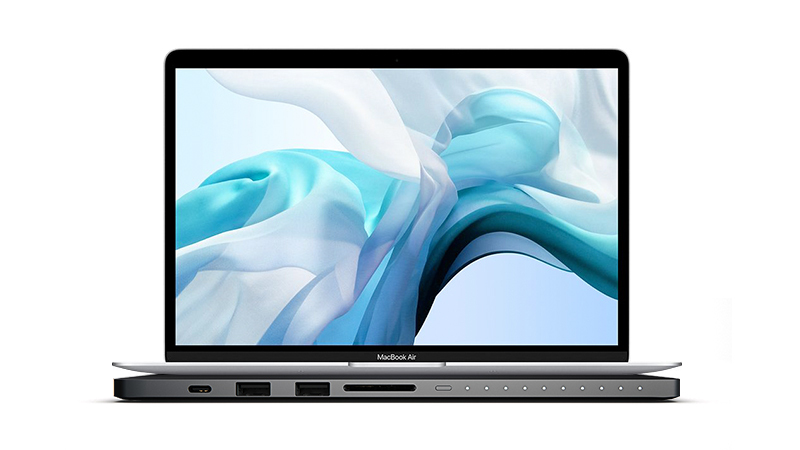 Lease a brand new, LINEDOCK compatible MacBook Pro 13″ & MacBook Air today. Fitting easily beneath your notebook the LINE DOCK perfectly blends utility & style offering simultaneous use of up to 7 of its unique port connections. 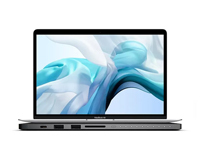 With the option to add 512GB of SSD Storage to your LINEDOCK you can save everything you need locally without breaking the bank on your MacBook’s internal SSD. Make sure you stay connected, always, with LINEDOCK. Storage, Battery & Docking. LINEDOCK is sleek, professional & low profile. Keeping you connected without being in the way.